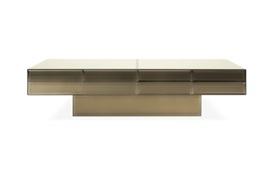 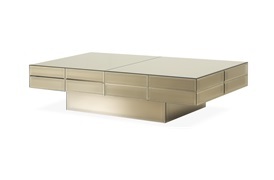 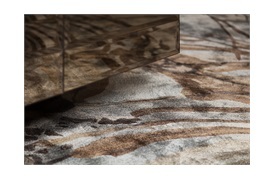 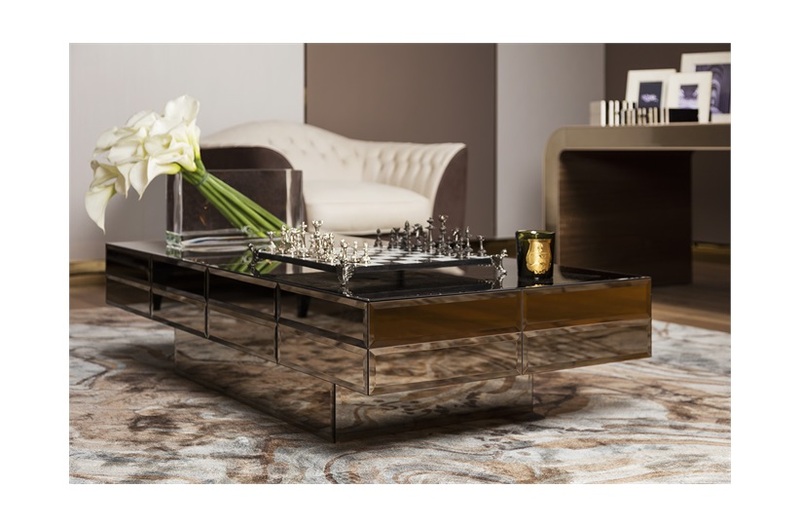 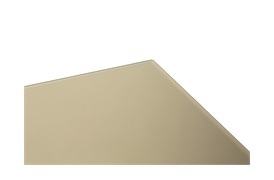 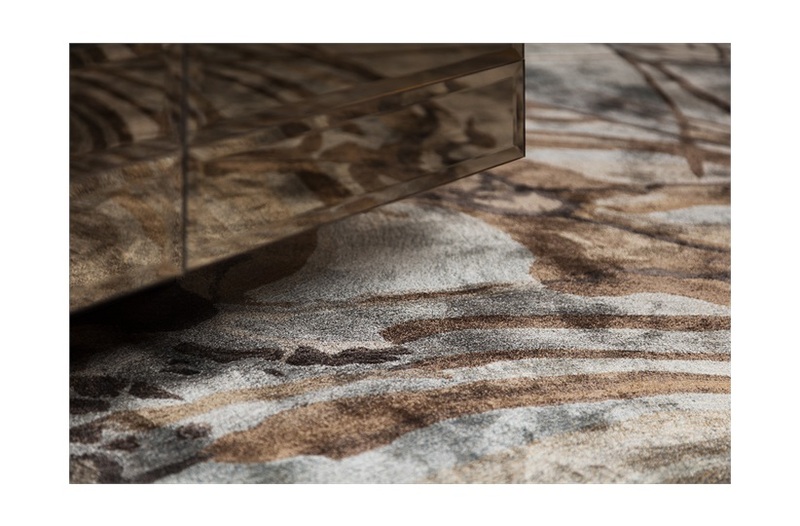 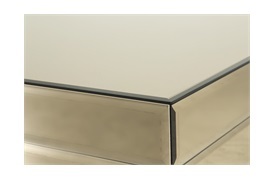 Give your home a feeling of infinite glamour with this sleek and striking coffee table from Visionnaire. 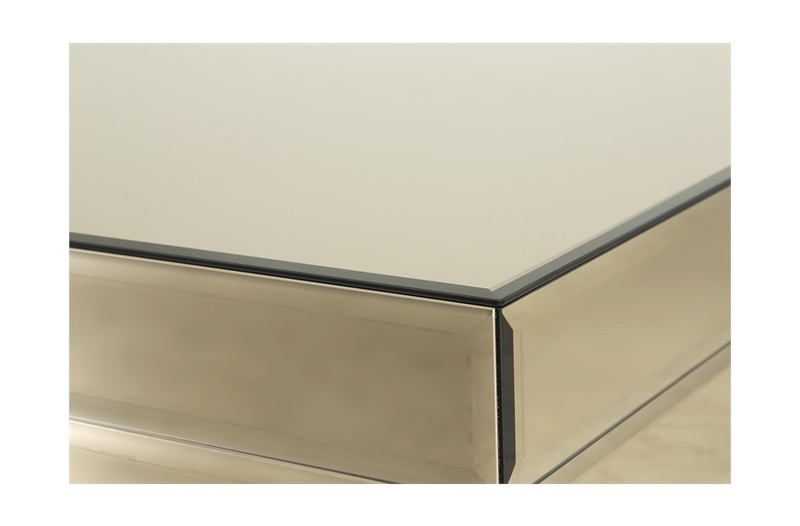 The low angular profile is finished with alluring bronze smoked mirror plating and bevelled to give a refined three-dimensional effect. Balancing retro chic with modern luxury, the Acer radiates charm and is the perfect fit for contemporary living spaces.